East Liberty Place North at Penn Ave. and Beatty St. 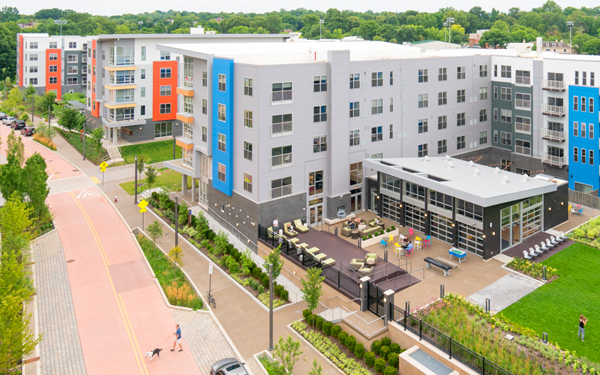 The successes of East Liberty Place North and South represent a beneficial model for urban affordable housing. 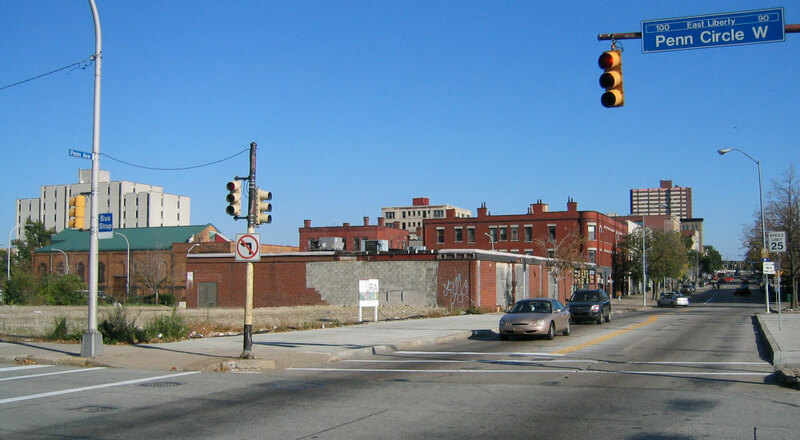 A 17-story apartment tower previously stood on this site, known as Penn Circle Apartments, and by forming a barrier to the neighborhood and isolating residents, it encouraged the blight it was designed to mitigate. This tower was demolished in 2009 to make way for new construction on a housing solution that would be both economically viable and more appropriately scaled for the neighborhood. 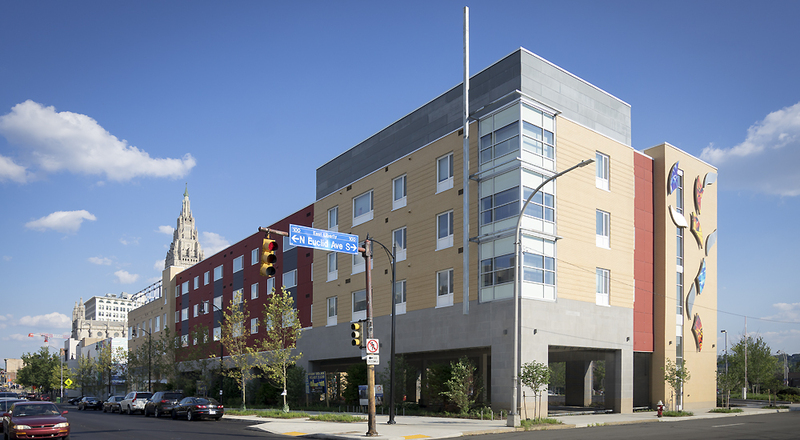 Strada worked with The Community Builders on East Liberty Place North, the first of two mixed-income developments for the newly-vacant site. The project’s progress was bolstered by local and federal funding sources and plenty of community input. 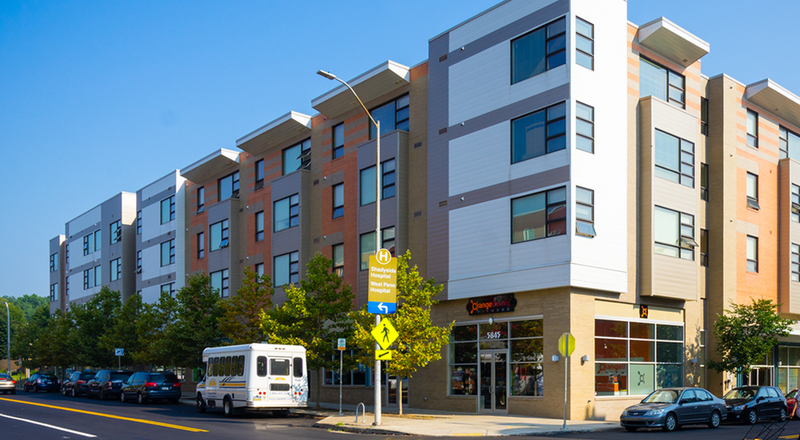 The building was quickly leased, taking a step towards reviving the link between East Liberty and the Friendship/Garfield area. 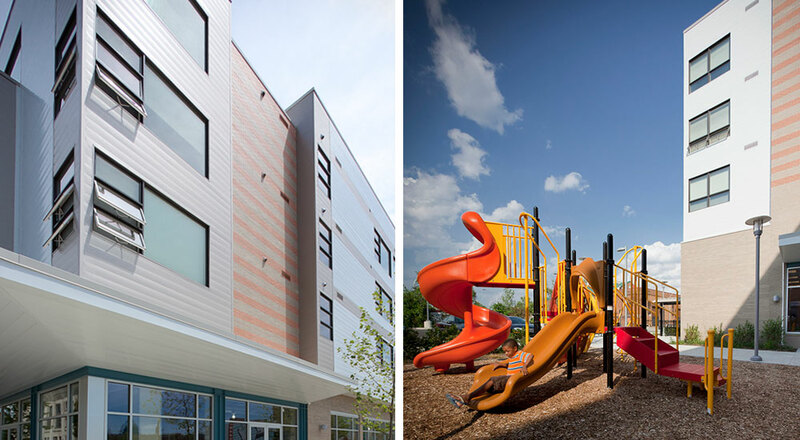 Residents of the 54 one- and two-bedroom units now enjoy the use of community spaces, an exercise room, a landscaped playground, and secured surface parking. 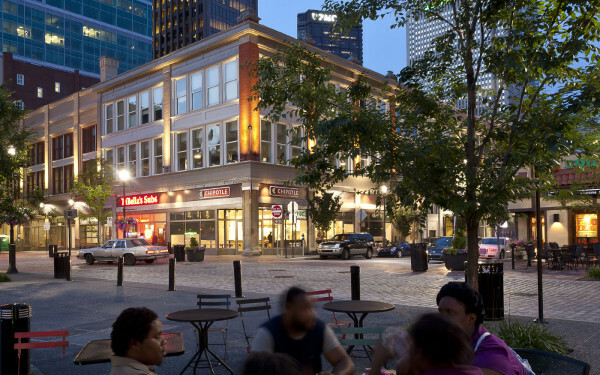 Approximately two years after the completion of East Liberty Place North, the design process began anew for the site across the street, which would become East Liberty Place South. 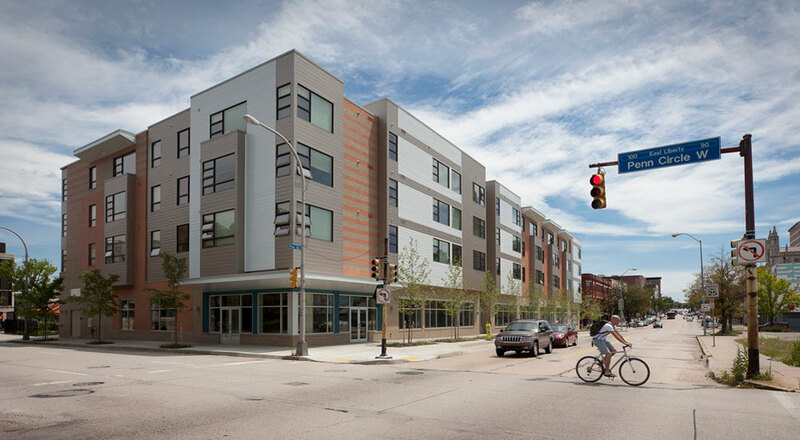 Now complete, the second four-story mixed-income development on the former Penn Circle site contains 56 one- and two-bedroom apartments. 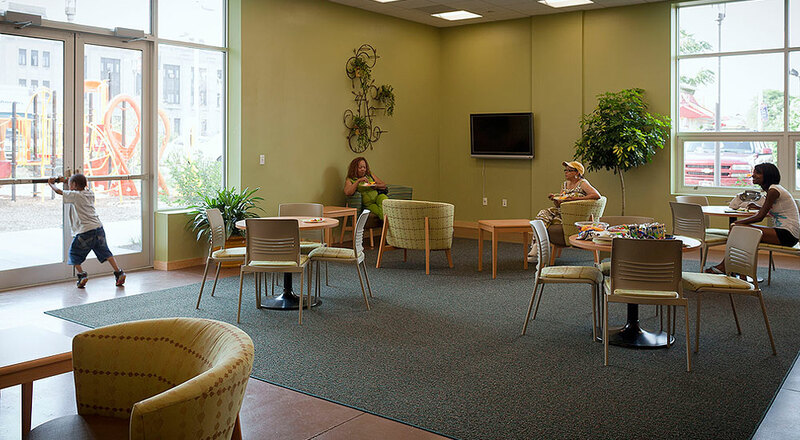 The South building gave the community a spacious multi-purpose room and a public art installation, both of which were shaped by neighborhood input. 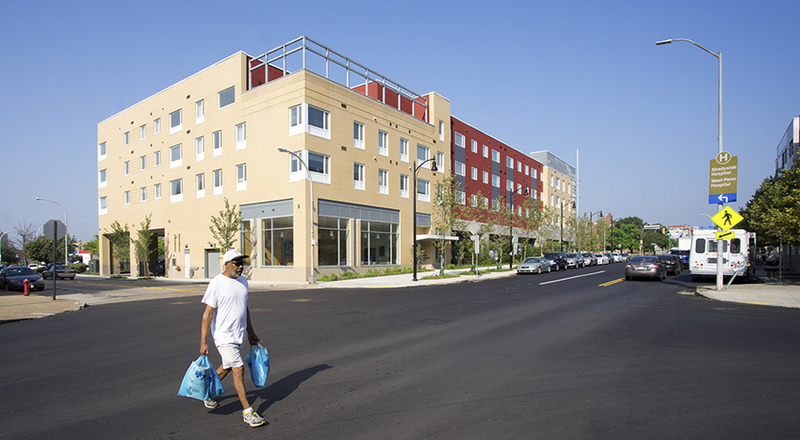 The construction of this project also involved the community; a quarter of the contracts awarded in connection with this development were awarded to minority- and women-owned businesses, and nearly half of the jobs were given to local residents. 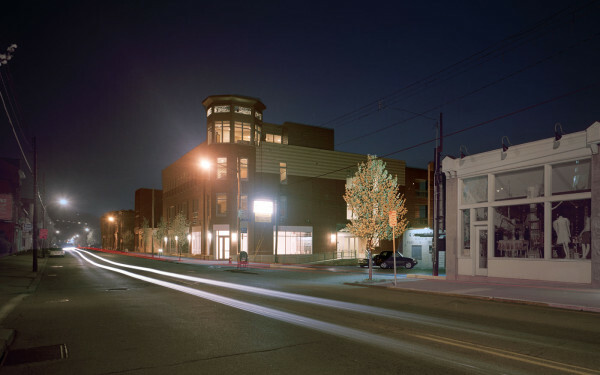 NEXT Pittsburgh: What’s next for East Liberty?